The idea of Capture the Flag is simple: grab an object in “enemy” territory and bring it back to your side. The team that does this first, wins. But where does this game come from? Going back hundreds, even thousands of years, the flag has been more than just a symbol of national or group identity. The flag represented power and strength, and is still a source of pride. One thing that is very different about modern wars, however, is that we don’t carry a flag prominently into the battlefield like we once did. Modern warfare would consider this a crazy notion, having a flag bearer stand openly holding the flag for all to see. However, historically, this was an important source of moral support. Having the flag still stand meant that they were still putting up a fight. This is why even the U.S. national anthem proclaims that “the flag was still there.” It was a proud realization that war hadn’t been lost. Back then, troops that went into battle would actively protect their flag and the flag bearer. On the battlefield, a flag was often called the “colors.” There were flags, or colors, of the nation, the general, the brigade, etc. This is where the term “color guard” comes from. Their job was to protect the “colors.” In other words, they were expected to protect the flag from being captured. When a flag was captured, it was a huge defeat to the losing side, a huge victory for the winning side. Color guard and flag bearers were awarded for saving their flags from being captured. On the opposite side, when you capture the flag of the opposing side, you were rewarded. This tradition has echoes today, which you will see everywhere once you start looking for it. A relevant example recently was the Olympics. That’s why we have a flag bearer during the opening ceremonies. And to prove the peaceful intentions of the Olympics, they have one during the closing ceremonies, to show that regardless of who walked away with the medals, everyone can still carry their colors back home with pride. 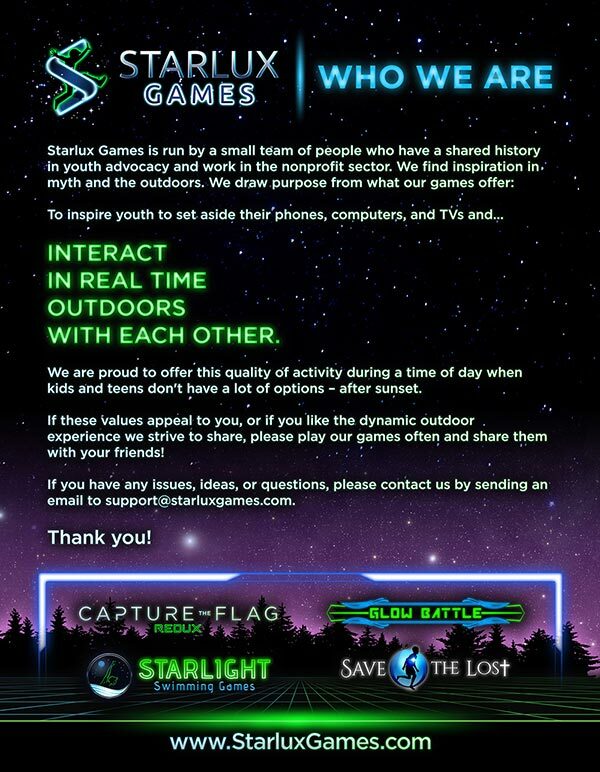 Because we don’t know exactly when or who created it for the first time, a direct line is difficult to draw from these events in history to the modern outdoor game capture the flag. However, the reference is clear: capture the flag, bring it to your side, and win. 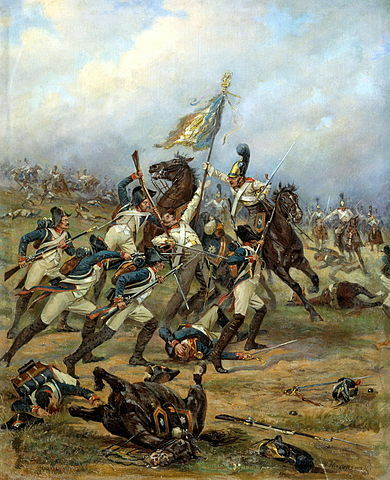 Historically, the majority of all military battles were fought during the day. This was particularly the case before the advent of gunpowder and electricity to lighten the field. Today, battles can be very effectively fought during the night, though. With Capture the Flag REDUX, the same is true today. 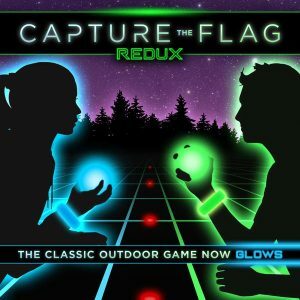 While the group game has almost exclusively been played during the day for the past hundred or so years, Capture the Flag REDUX brings the game into the night realm for the first time. So the next time you play capture the flag game, remember the proud tradition that action represents. If you had your flag captured, you may have lost the battle, but you can still win the war! I appreciate the illustration of the use of flags during the Olympic games. As those games became more a part of our culture, the need for a flag bearer decreased. Ever since the short span of years that led up to World War I, the countries of Europe, along with Europe’s allies have sought to down-play the importance of nationalism, since it seems to encourage aggressive behavior.